In spite of the familiarity associated with my title, this post is not paying homage to a beloved T.V. character. The famous phrase actually came to mind while on a date with my husband this weekend. 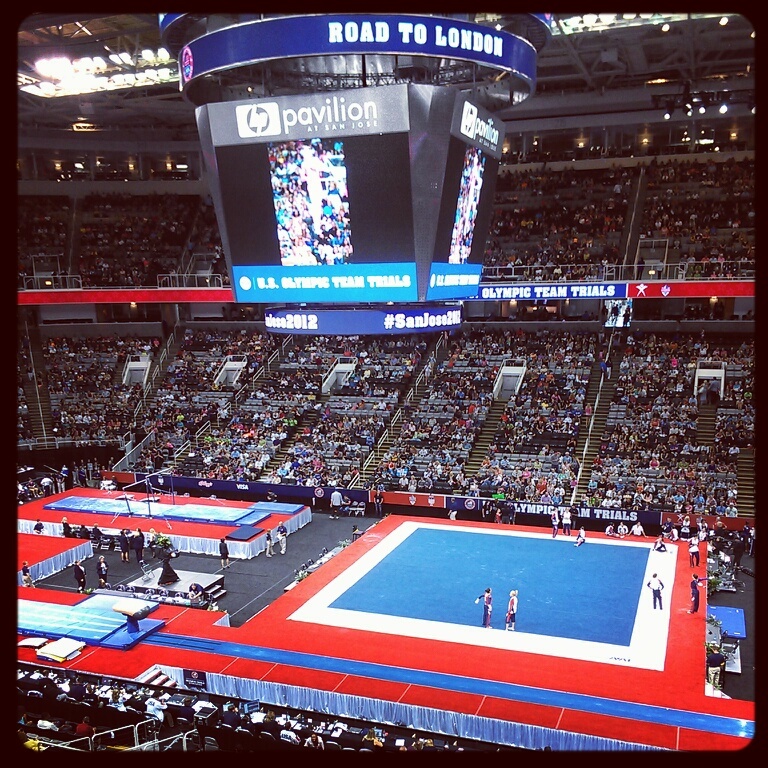 We had the good fortune of being able to attend the final day of the U.S. Olympic Trials for Women’s Gymnastics. It was a thrilling experience, and amidst the buzzing crowd of thousands I wondered how these young ladies learned to cope with so much pressure. When I’m at home watching this sport I often have clenched teeth and tight fists. I am anxious watching bodies flip and turn through the air, silently praying that they “stick it”. Seeing it live was no different. In fact it may’ve been more intense because you could almost visualize the audience holding their breath, and the collective sighs of relief were felt around the stadium with every safe landing. This was most evident when gold-medalist Nastia Liukin took to the uneven bars. Her routine started off a bit rocky, but the expectation was that she’d pull it together and finish strong. After all, she’s a world-class elite gymnast. In order to acheive such acclaim you must get it right. But we were all wrong. Rocky became completely unsteady, and in the blink of an eye she was laying flat on her face. I winced in pain for her and a sharp silence filled the room. If I could’ve seen everyone’s thoughts I’m sure they would’ve been the same as my own. What’s she going to do? What’s her next move? Is she done or will she try again? It was only a moment that passed, but it felt like time stopped. In that moment Nastia fell, kicked her leg in a rather graceful display of frustration picked herself off the ground, and went to get more chalk. With stoicism and resolve, she hopped up and finished her routine with flying colors. The crowd went wild!!! Thunderous applause completely eliminated any tension that was there just seconds before, and thousands of attendees stood to their feet. Yes, she’s a champion and yes she’s incredibly well known in her sport, but it wasn’t her expertise that was being applauded. The fact that she made such a glaring mistake, but got back up, resonated with everyone. Although Nastia didn’t qualify to attend London, and her professional career is probably over, her most recent outing was not in vain. As someone who battles with this unrealistic idea of perfectionism, I was reminded of a valuable lesson: It’s not important how you start but how you finish. I make my share of mistakes and I have to remind myself that this doesn’t make me less of a person. 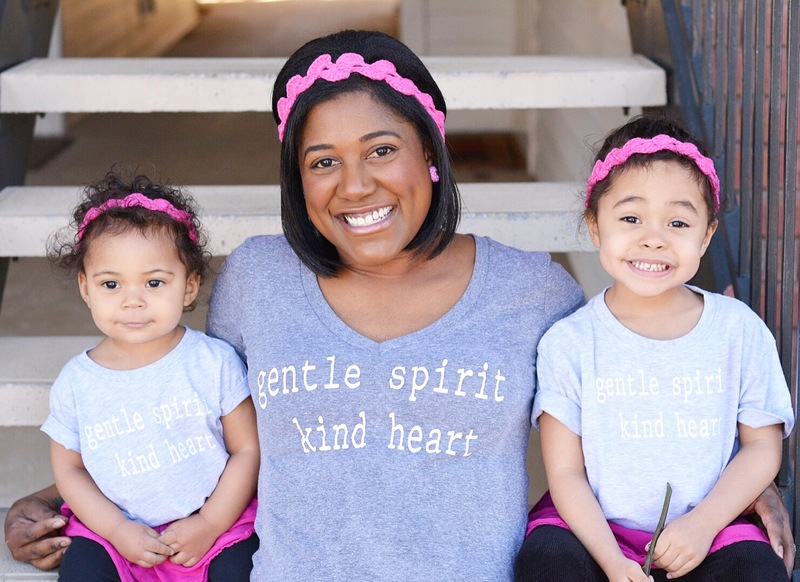 My wrong-doings aren’t caught on camera for the world to see, and even if they were I know a mighty God whose forgiveness, love, and grace allows me to repent! I am the only one who presses instant replay in my mind, sometimes forcing myself to re-live whatever it is I did wrong. This profits me nothing. Instead of staying in a pitiful state I am reminded of His Word. I am a righteous child of God and making a mistake is no excuse not to try! 2 days after having this revelation I still feel empowered. This has been a long growth process for me, but I feel myself getting more comfortable with the idea of exposing my flaws. Who knows who might be watching, and where I may focus on the stumble they may be eager to witness my success. Perhaps by waving my flag of imperfection, I can encourage someone else, as Nastia has encouraged me. Will you get up and try again? Thank you for stopping by Shannon! I didn’t realize you’re a gymnastics coach as well. 😉 Congrats on your book and I look forward to hearing more from you. God bless! !